Valentine's Day is getting closer and it's almost time to plan for your romantic getaway. 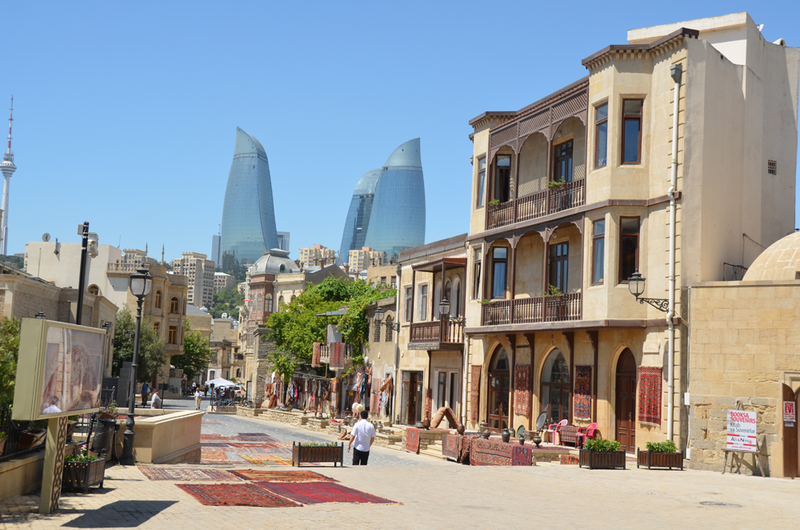 Baku is a city of fascinating sceneries and breathtaking nature. On the occasion of Valentine's analytical agency TourStat presented the most romantic cities in the CIS countries according to an online survey of Russian tourists. The City of Winds has entered the top five of the most romantic cities of the CIS and neighboring countries, Trend reported. The top five of the most romantic cities in the CIS also include the capital cities of Astana in Kazakhstan, Minsk in Belarus, Chisinau in Moldova and Tbilisi in Georgia. Romantic tourism in the CIS countries accounts for more than 1 million trips per year. Romantic tourism includes tours and independent trips for two on a weekend. Grab your sweetheart and head to one of these fascinating destinations!